I would say there are infinite possibilities and do what is pleasing to you. 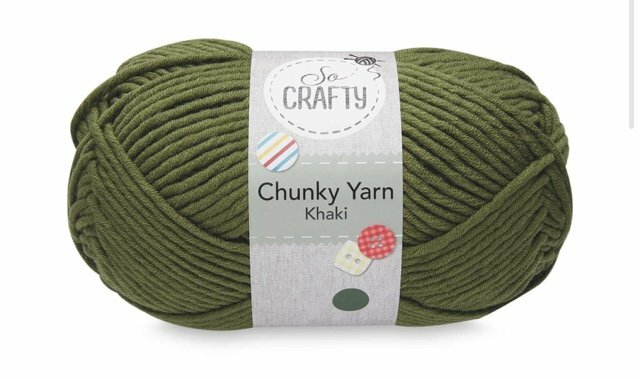 I searched projects on Ravelry and there are several combinations but here are the links to a few. I'm not sure if non-members can see projects on Ravelry, unless the poster made their projects public. The third project on your list had a close-up which was off-putting (to me, but I'm fussy) to the idea of color changes with this pattern because the color transition was unsightly blips of old and new row colors, not a nice clean color transition line because of the post stitches. The other projects didn't have closeups so you couldn't see it. 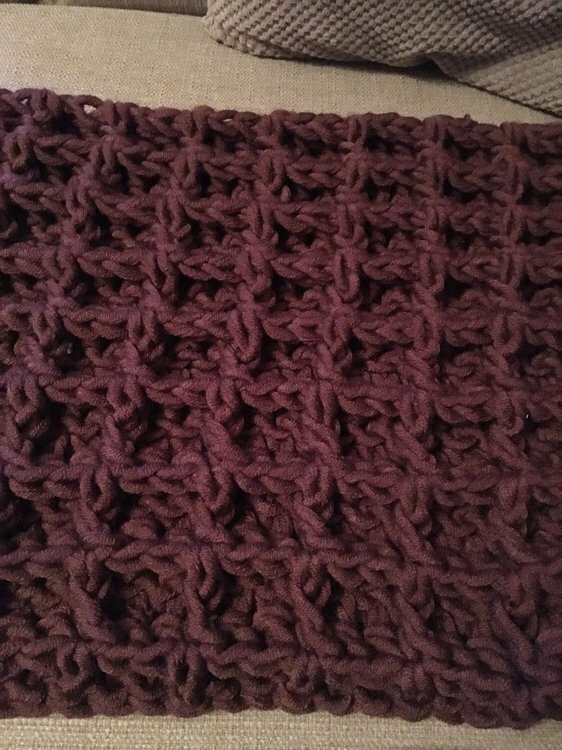 Agree with Bgs to do what is pleasing to YOUR eye; if you have 2 different color skein ends lying around, do a little swatch, maybe 2 or 3 waffle squares wide and experiment to see how how color changes look with that pattern, before going out and buying the yarn for the blanket. I can’t view the links provided but thank you for taking the time to help. Sorry you couldnt open the links. Ravelry is free should you want to join. I am forever looking through patterns and peoples projects there. Right now I am using the granny stripe pattern to make afghans for Project Linus. The waffle pattern used 660 yards of category 6 yarn (3 skeins of the Bernat Baby Blanket yarn). 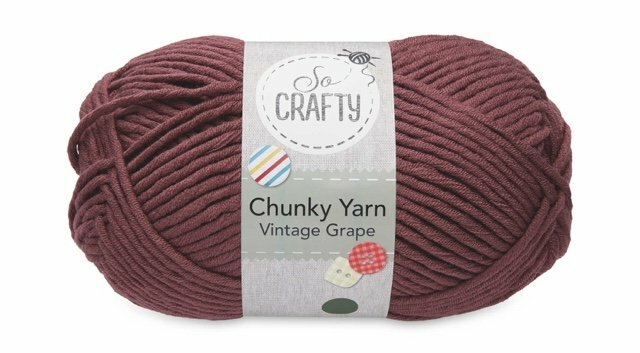 Double check me, but googling I think I found your yarn and it's 257 yards per skein, so you'd have 564 yards. OK. So we don't know how big the waffle blanket was, but the GOOD news is --any post stitch pattern like that waffle blanket uses more yarn than a 'plainer' pattern like the granny stripe one. So with your lesser yardage, you may very well get away with enough for a small baby blanket with just the 2 skeins you have. I think the granny stripe is a great idea, it's easy, classic, and works well with stripes. If you change colors every other row, or any even number of rows, you could carry up the other color along the side, and the other color will be waiting for you to switch to on the correct side. 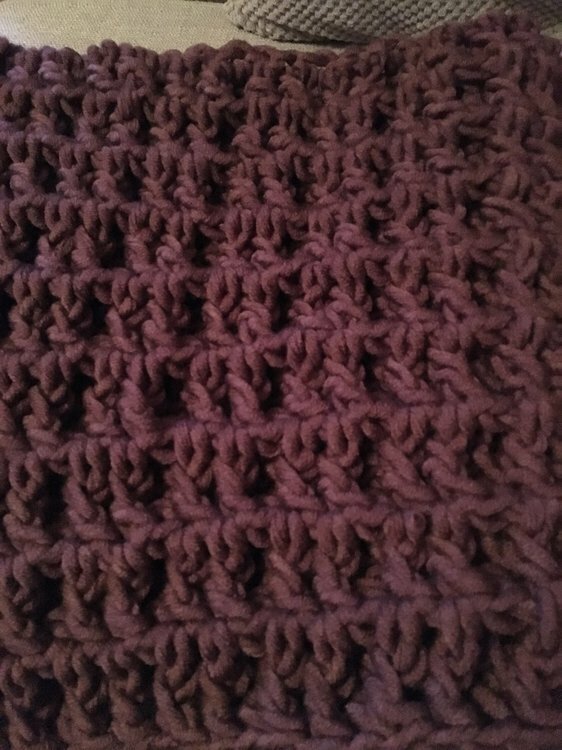 Carrying yarn up the side is sort of ugly so you'd want to leave enough yarn to make a border around to cover other color up on the sides - even just 1 round of SC should do the trick. Note if you do use the same pattern that Bgs linked, it calls for a much thinner yarn and smaller hook; you are going to want to start with a shorter chain with thicker yarn and bigger hook. Chain the length you think you need, and a few more just in case, then work along that until you have a couple of extra chains left over - these can be picked out later when you go to weave in the end, it won't ravel from the starting end. It looks very nice in your color and yarn selection.